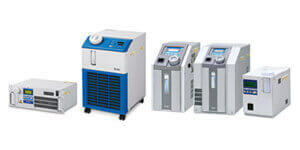 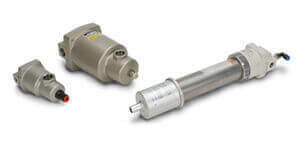 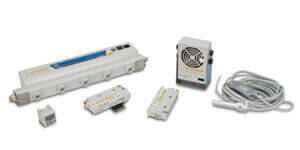 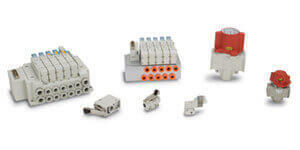 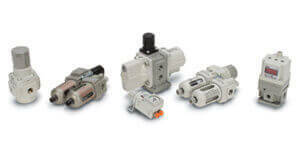 The Series BP1000 regulator was designed for general use in a wide variety of applications. 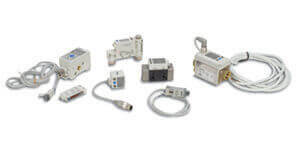 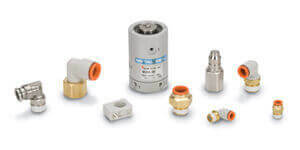 Available options include Hastelloyinternals for corrosion resistance, panel installation, and a variety of pressure gauges in psig/bar or MPa units.The BP1000W is a welded connection series, back pressure regulator for ultra high purity (UHP) gas delivery in semiconductor and other clean industries. 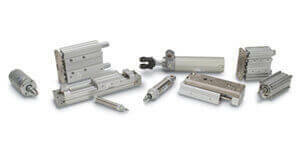 Available options include Hastelloy internals for corrosion resistance, a tube stub weld fitting connection type, and various surface finishes. 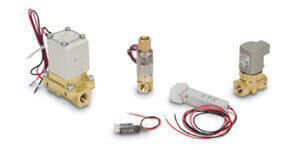 The Series BP1000 regulator was designed for general use in a wide variety of applications. 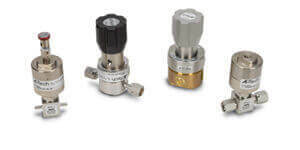 Available options include Hastelloyinternals for corrosion resistance, panel installation, and a variety of pressure gauges in psig/bar or MPa units. 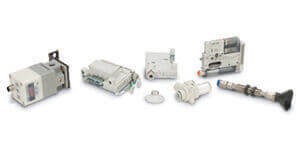 The BP1000W is a welded connection series, back pressure regulator for ultra high purity (UHP) gas delivery in semiconductor and other clean industries. 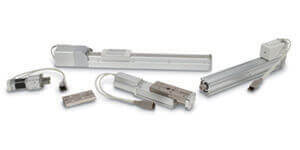 Available options include Hastelloy internals for corrosion resistance, a tube stub weld fitting connection type, and various surface finishes.